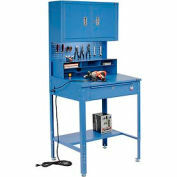 Kee Safety - 708 - Kee Klamp Rail Support, 1-1/2" Dia. 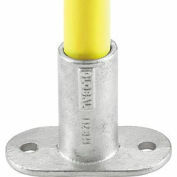 Kee Safety - C58-8 - Kee Klamp Swivel Flange, 1-1/2" Dia. 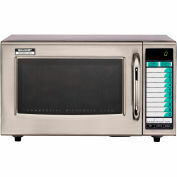 Sleek design, touch-screen microwave offers 0.9 cubic foot capacity, 900 watts of cooking power, an electronic control panel and easy operation with one-touch cooking programs. 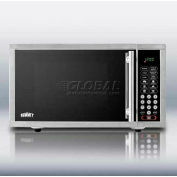 Functions include speed defrost and defrost by weight. 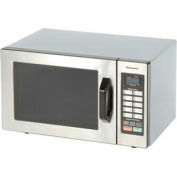 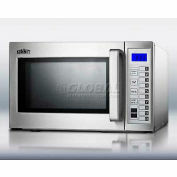 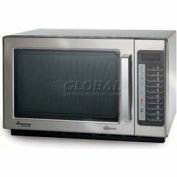 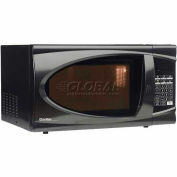 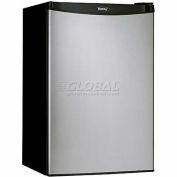 Microwave also features a digital cooking timer and stainless steel finish. 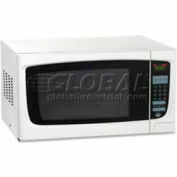 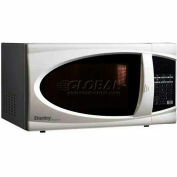 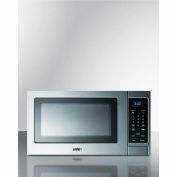 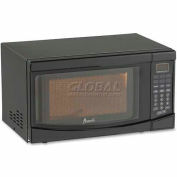 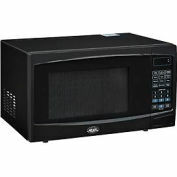 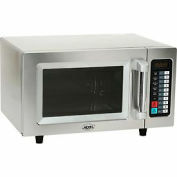 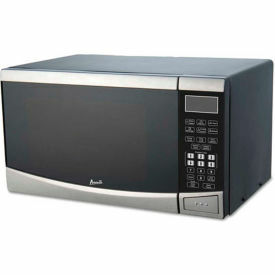 Summit SCM853 - Microwave, 900 Watts, 0.9 Cu. 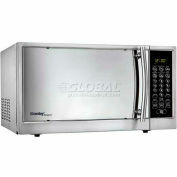 Ft., Stainless Steel, 14-1/4" x 18-7/8" x 11"